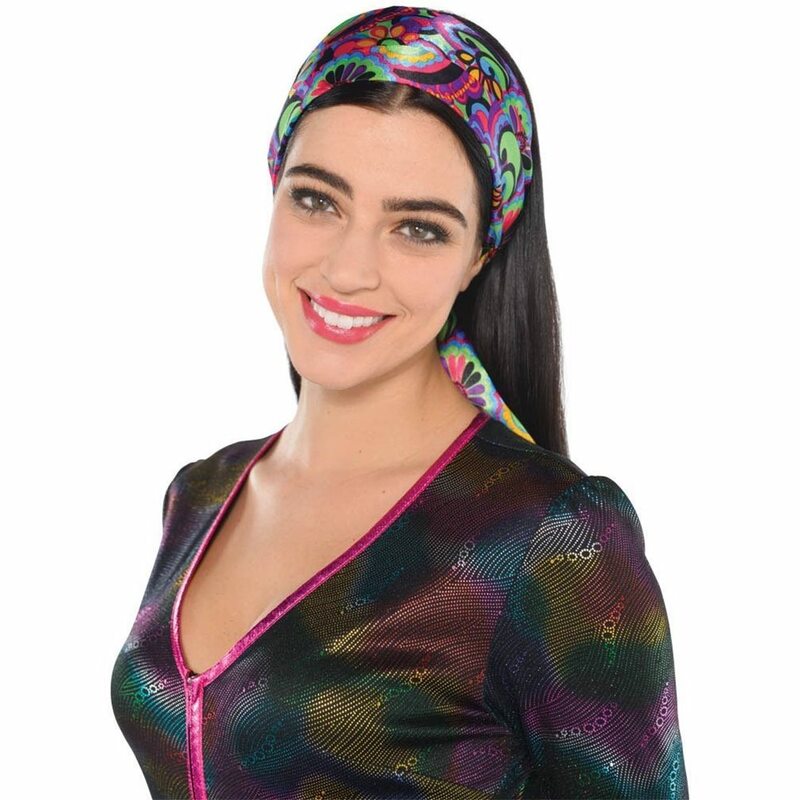 Fly back in time to the sensational 70s with these 70s Disco Fever Scarves 10ct. Each scarf features a psychedelic, multi color floral print and each package comes with a total of ten 40 x 7 in. scarves.